After the release of his experimental record Speedin’ Bullet 2 Heaven this time last year, the only way was up for Kid Cudi. The album was due for release earlier this year, but instead was put on hold until Cudi finished up treatment for mental illness. The album features production by long-time collaborators Plain Pat and Dot da Genius, as well major names such as Mike Dean, Pharrell and Mike Will Made It. Reminiscent of a play, Passion, Pain & Demon Slayin’ is divided into four acts. Though the idea is innovative, in this day-and-age where streaming services reign supreme, it falls short. The only way you could possibly know that the album is divided into acts is if you buy a physical copy (which many people don’t do anymore), or search for the track list online. It’s also difficult to notice the transition between the acts as there isn’t much differentiation across the content, both lyrically and on a production level. The Tuned act opens up with ‘Frequency’, which was released as a single in late September. The idea of ‘frequency’ Is something Cudi references to a few times during the album. He’s also discussed it on Twitter, stating that he’s on his own frequency and that only certain people can understand it (he does make a point, it isn’t for everyone). Though the patterned and spacey production is somewhat intriguing, Cudi’s pitchy moaning destroys its beauty. This isn’t the only instance where this is an issue; it’s a common issue throughout the album. Another issue with ‘Frequency’ is that the song’s duration is far too long for an introduction. Listening to it almost becomes tedious, and it’s a feeling you don’t want to have at the very beginning of an album. 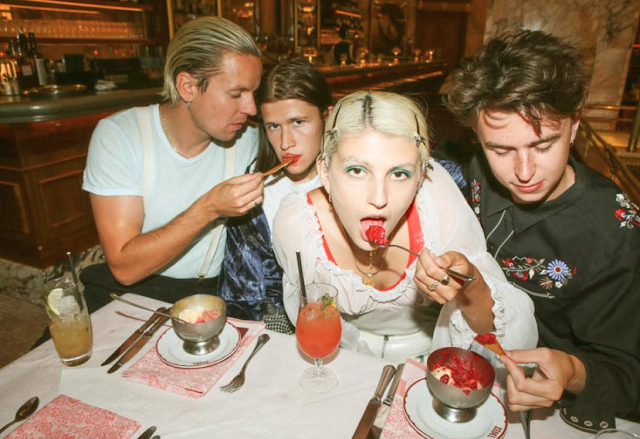 ‘Swim in the Light’ stars a deep thumping bass combined with distraught and frenzied synths. The agitated and brooding instrumentals work harmoniously with his emotional lyrics. The hook is particularly impassioned, especially with the words “You can try and numb the pain, but it’ll never go away”. In this track, he provides us with a glimpse into his troubles with mental health and his then state of mind. If the vocals were better, ‘Swim in the Light’ would be one of the highlights from the album. Just when I felt a glimmer of hope that the album wasn’t heading down a tumultuous path, ‘Releaser’ destroys the light. Though the production is hauntingly beautiful, the vocals are bizarre. 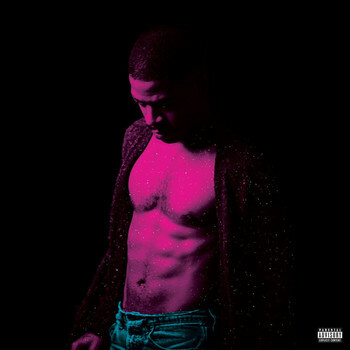 Throughout the track, Cudi performs in an outlandish vampire-like accent, where he sounds like a creepy guy who is glancing from a dark corner. I’m not sure if that was the vibe he was going for, but ‘Releaser’ could easily pass for one of weirder tracks that usually appear at Eurovision every year. Cudi bounces back for a brief moment on ‘By Design’, which features André 3000 and Pharrell on the beat. The up-tempo track sees the album move at a different pace, thankfully. Driven by the keys, Pharrell also incorporates oriental inspired sounds into the production. Though Cudi’s singing isn’t for everyone, it’s not as annoying on this track. André 3000 doesn’t add much to it, and his appearance doesn’t make much difference. When I read the track list for the album, I was curious to hear what ‘All In’ was going to sound like, mainly because I was interested to hear what Mike Will Made It would bring. Many would associate his production with the likes of Rae Sremmurd and Beyoncé’s ‘Formation’, so working with Kid Cudi is much more different. Act two, Prophecy, opens up with ‘ILLusions’, which sees him reference back to the idea of frequency. In the track he says, “Around the age of 23, is when I finally heard the frequency”. I don’t have an issue with Cudi’s singing; it's the fact he is clumsily moaning throughout the tracks is the reason it becomes messy and disorganised. Though ‘ILLusions’ features excellent production and isn’t a complete letdown, things yet again turn ugly with ‘Rose Golden’. The song, which features Willow Smith, has too many voice distortions and the harmonies are disfigured. It didn’t take long until I pressed skip. ‘Baptized in Fire’ would sound better if Cudi was cut from the track, leaving Travis Scott on it alone. Cudi’s lyrics are a little weird, especially on the hook where he says “Three-piece suit and I'm looking so cute”. That one line threw me off the track completely. ‘Fight at First Sight / Advanced’, which features Pharrell (as well as on the beat) stars intricate and mildly intriguing production. 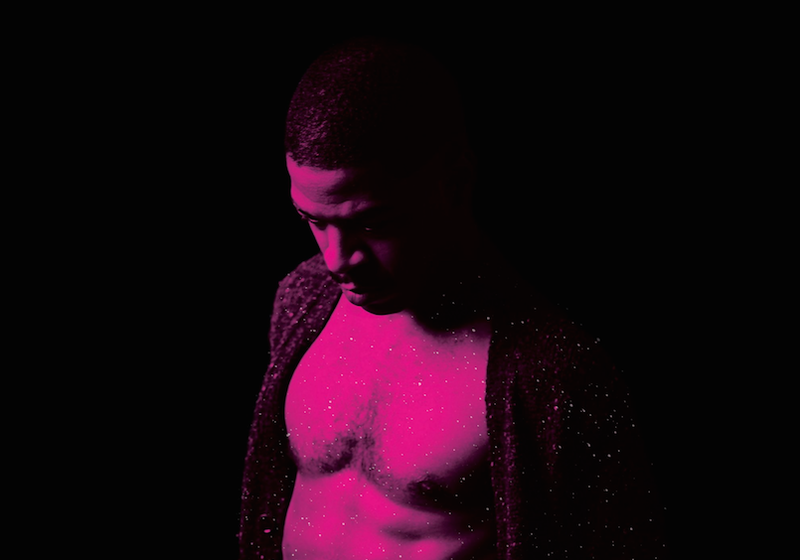 Niveaux de l’Amour, act three, starts off with ‘Dance 4 Eternity’, which is Cudi’s attempt at creating an enticing love song. However, the down-tempo dance track’s lyrics don’t contain much depth and are one-dimensional. Though, I will admit that it’s refreshing to come across a song on the album where he discusses happiness and being in love. If Cudi created the rest of album like ‘Distant Fantasies’, this review would look much different. On this track, Cudi’s singing isn’t tiring, and finally there is harmony between the vocals and production. He’s also able to transition between rapping and singing effortlessly. It’s exciting to finally hear him return to rapping. On ‘Distant Fantasies’ he doesn’t sound overly vulnerable like usual, he’s assertive and confident. My excitement dies down quickly with the next three tracks ‘Wounds’, ‘Mature Nature’, and Kitchen’, which are all skip-worthy. The final act, It’s Bright and Heaven Is Warm, opens with ‘Cosmic Warrior’. It’s chaotic and sounds like he’s coming down from some weird drugs. The production is atmospheric, but there is too much happening in the soundscape and it can be nauseating for some. ‘The Guide’ sees André 3000 return for another feature. Though André 3000 didn’t hit the mark on his previous appearance on the album, he saves this track with his imaginative wordplay and smooth flow. The instrumental is also bewitching and sounds like something straight off Marilyn Manson’s The Pale Emperor album from a few years back. Just like with ‘Distant Fantasies’, this is a rare moment where things pull together. By the time you reach ‘Surfin’ at the end of the album, it’s easy to feel exasperated and drained from the erratic nature of the project. ‘Surfin’ is a breath of fresh air compared to the rest of the tracks. Listening to this album feels like travelling through a black hole, and then somehow coming out of it alive. Perhaps something as upbeat and positive as ‘Surfin’ has been placed at the end of the album to reflect his current state of mind, as opposed to the darkness he encountered when creating the rest of the tracks. Though the album comes across as disjointed, the production is Passion, Pain & Demon Slayin’’s saving light. He experiments with different textures and sounds throughout the project, and even though the bulk of it falls flat, there are some brief moments of genius. This album will only appeal to people who are on Cudi’s current wave, personally, it’s not a frequency I’m on.